Home » Natural Balance LID Grain Free Crunchy Biscuits Turkey 10 oz. 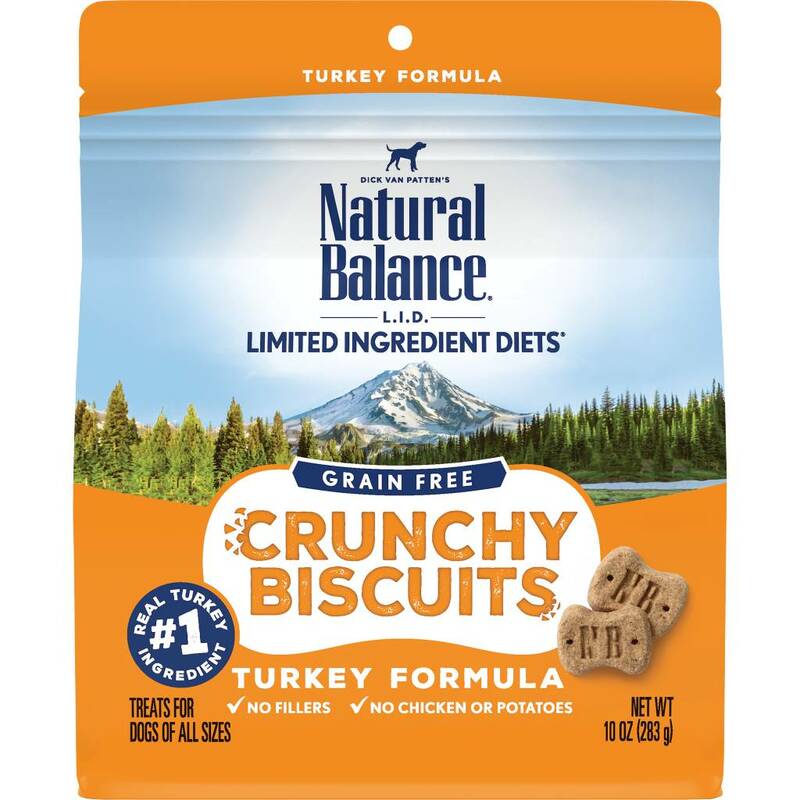 Natural Balance LID Grain Free Crunchy Biscuits Turkey 10 oz. Turkey, Dried Peas, Tapioca Starch, Turkey Meal, Canola Oil (Mixed Tocopherols Used As A Preservative), Natural Flavor, Salt, Citric Acid (Used As A Preservative), Mixed Tocopherols (Used As A Preservative), Rosemary Extract.